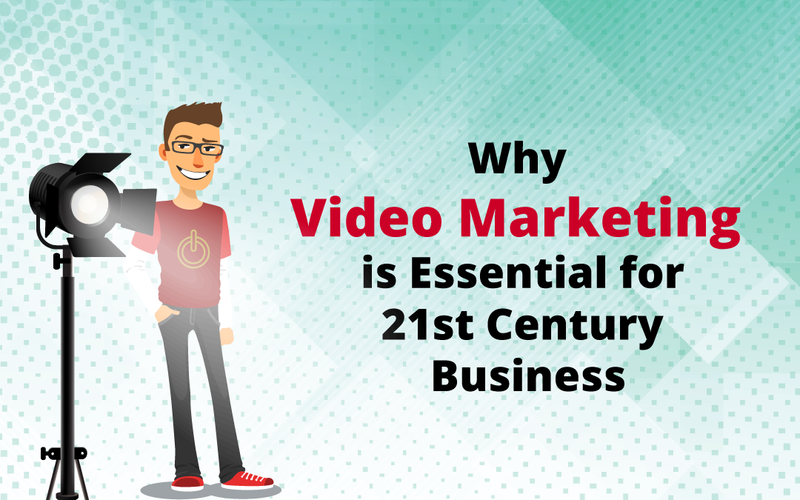 Yes, video marketing is one of the newest forms of marketing in the advertising world. But the crazy thing is, despite only being around for a split-second, it’s one of the most successful. Video marketing done well has the power to transform a business from just getting by to really raking it in. 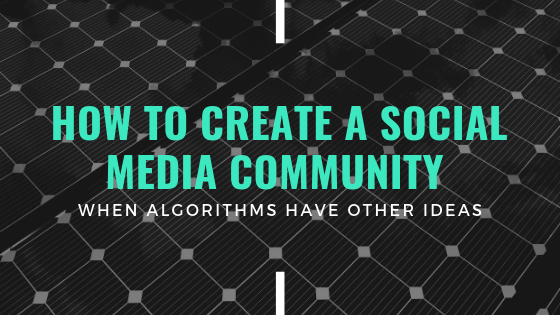 Maybe your goals revolve around increasing your audience base. Maybe they’re purely financial: you want to make more money. Whatever your motivation, the purpose of marketing is to improve your bottom line while enhancing your business reputation, and in 2018 video marketing is leading the way on both fronts. Still not convinced about the power of video marketing in relation to your business? By the time you get to the end of this article, we’re pretty confident you will have changed your mind. 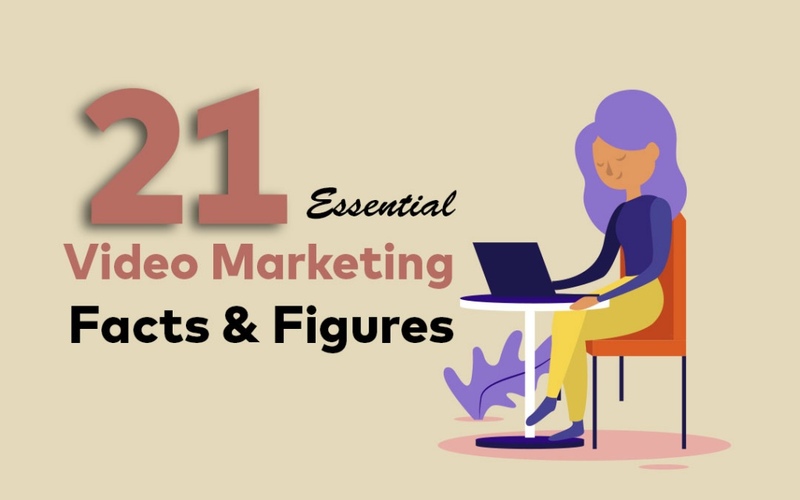 Producing high-quality videos that are easy to engage with is a sure-fire way to connect with your customers on an intimate level. 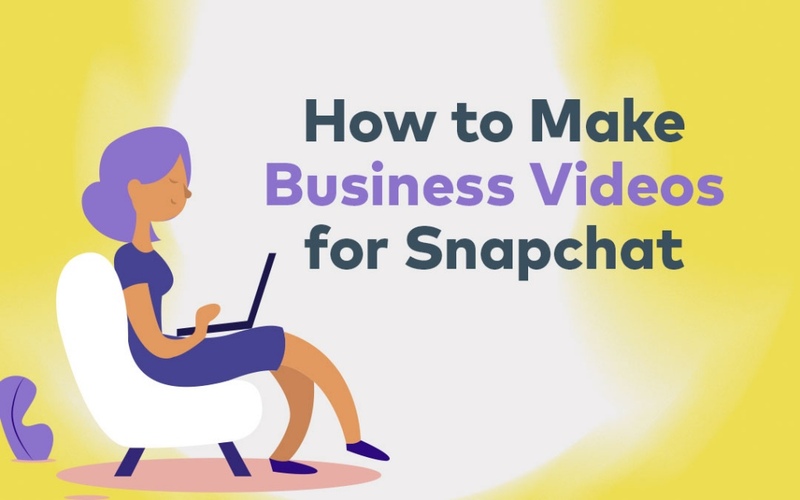 Use video to convey what makes your business tick, or express what’s important to you. Sure, videos can be used to directly sell a product but that doesn’t mean your video strategy should revolve around sales. Use video to tell a story, inspire, get emotional and generally connect with your target audience in a way that other forms of marketing just can’t do. The more people watch your videos, the more time they’ll spend on your website. 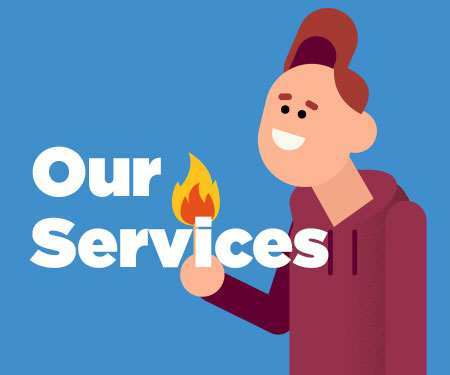 And the more time they spend on your website, the more Google and other search engines will learn to trust that your website has great content and therefore can be ranked higher than others. Google owns YouTube now too, which means there’s been a direct increase in how much videos affect your rank. When creating a video and uploading it to YouTube, always optimise it for SEO. Write great title and descriptions and always link back to your website. Don’t leave viewers wanting for more; make it easy for them to take the next step to find the product you’re advertising or the even you’re talking about. If you act anything like your customers do, you probably treat your smartphone like another limb and watch a lot of video content on devices that might not just be your TV. Simply put: if you’re advertising where your customers are hanging out, you’re more likely to get a sale. Sure, maybe it’s obvious, but the number of businesses who still haven’t figured out that optimising their advertising for mobile is a win is astounding. 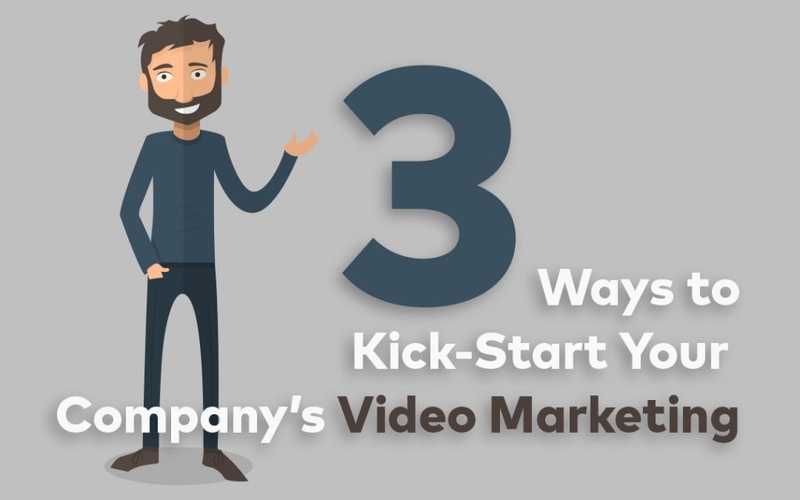 Beat the pack, update your marketing strategy to include video marketing, and see the sales come rolling’ on in. There are heaps of pros to video marketing, but perhaps the best is just how easy it is to communicate your message. Video enables you to combine spoken, visual and audible communication styles to convey possibly complicated subject matter in a way that other forms of marketing just can’t. 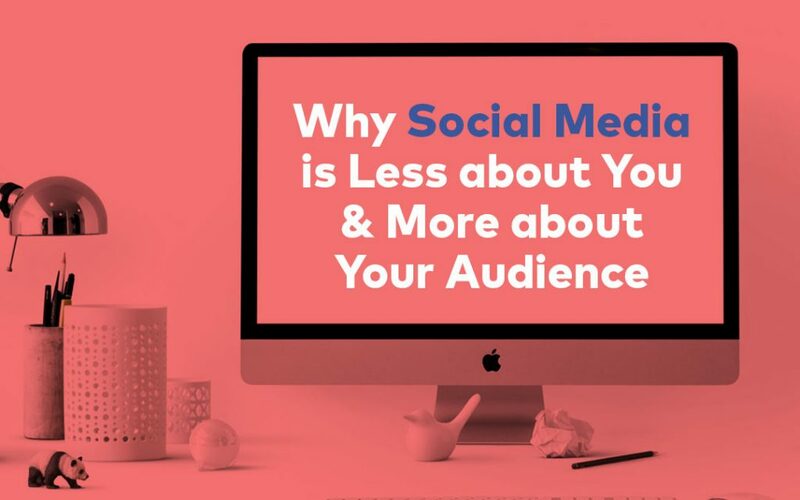 A blog post is great, but you might need to use a lot of words to thoroughly explain what you’re trying to say, plus you lose that visual element. Invest in video marketing to communicate a range of messages in one hit. 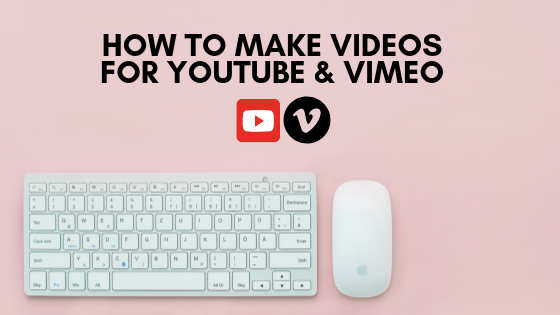 Need a hand getting started with your own video marketing strategy? It pays to talk to the experts first. 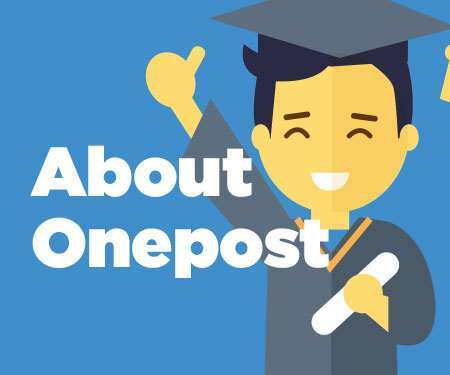 The team at Onepost Media Production are pros at video production for social media. Give them a call today and get your marketing ROI on track today.